Not every Broward Sound Company can offer full access to JBL and DAS audio equipment with ongoing attention and dedicated event staff on standby. Fortunately for Broward, Master Sound Productions can offer all of this and much more as a leader for event production services and rentals. 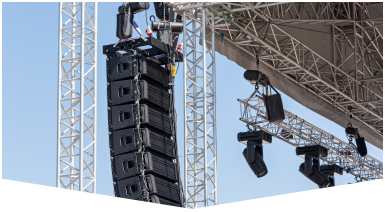 Our cost-effective rental packages can be customized to meet your unique needs, whether you're planning a small presentation for your company or a major outdoor concert for the whole neighborhood. Since 1996, we've been proud to offer professional sound made to enhance the atmosphere of your event while resonating with your audience. We can offer more than rentals when you're on the market for JBL and DAS sound systems, speakers, and other audio equipment. As a certified retailer for these leading manufacturers, Master Sound Productions can offer cost-effective prices, convenient delivery or flexible warehouse pickup, and ongoing technical support for your rental or purchases. 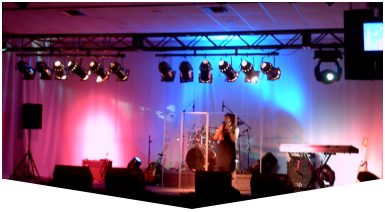 More than a leading Broward sound company, our award-winning team is licensed to provide skilled custom design staging personalized to fit the unique shape, size, and theme of your venue. 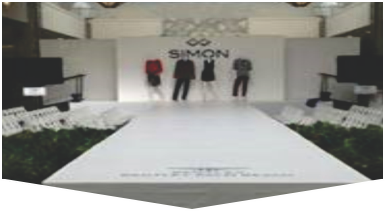 From concert staging to a high-fashion runway, we can bring your vision to life. Call today for your FREE written estimate. Master Sound Productions is proud to be a certified retailer for JBL and DAS sound equipment and can offer expert insight into which options for Broward Sound Company may be essential to create a truly memorable event. Our inventory includes nearly anything you might need to host your event, from DJ equipment, amplifiers, PA systems, microphones, and backline gear - always at affordable rates.